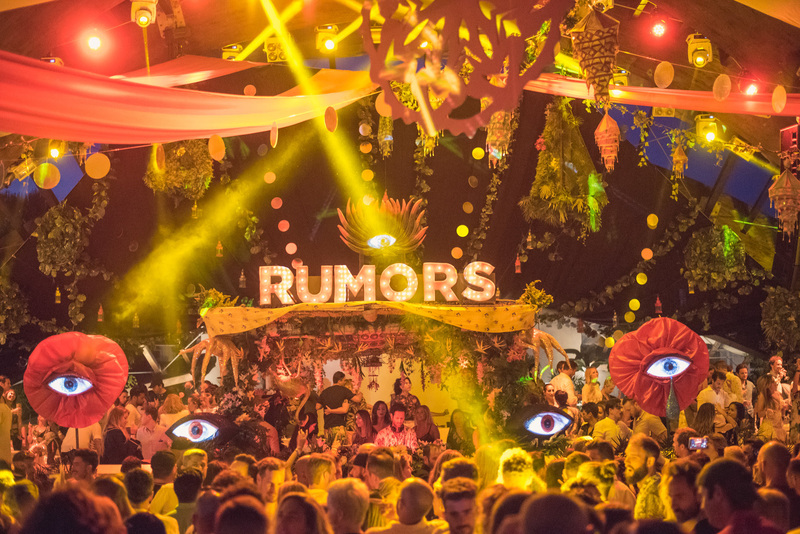 For the first time ever, RUMORS are pleased to be partnering with Aero to offer the only direct flights between Mykonos and Ibiza; a round-trip charter shuttle that will take you straight to the next installment of RUMORS MYKONOS with Guy Gerber, Lauren Lane and Kaz James. To gain exclusive access to this flight departing August 9th and returning August 11th, skipping the airport crowds and security lines, please visit aero.com/rumors. For a lucky few, we’ll be offering the opportunity to win a seat to and from the Friday event at Alemagou Mykonos. Click here to enter the sweepstake for your chance to win.